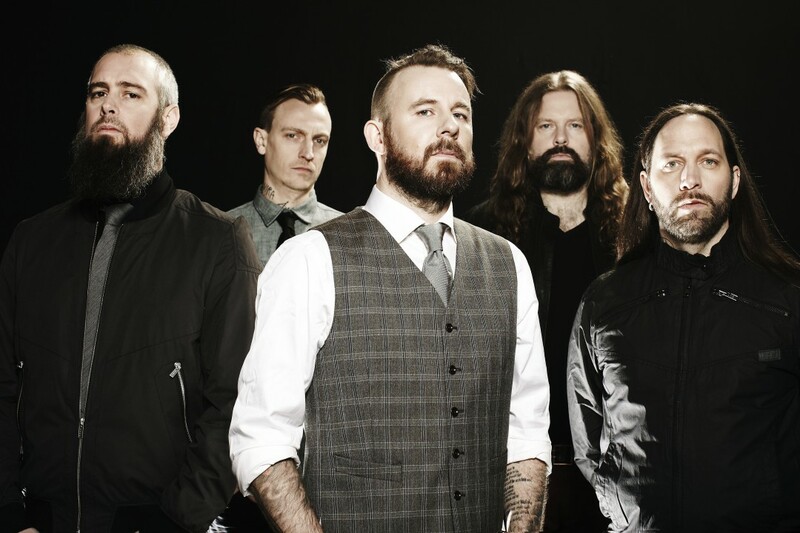 In Flames have announced a tour supported by All That Remains and Wovenwar. Music: Micah Schnabel: "Bang! Bang! Bang!" Music: The Babies: "Got Old"